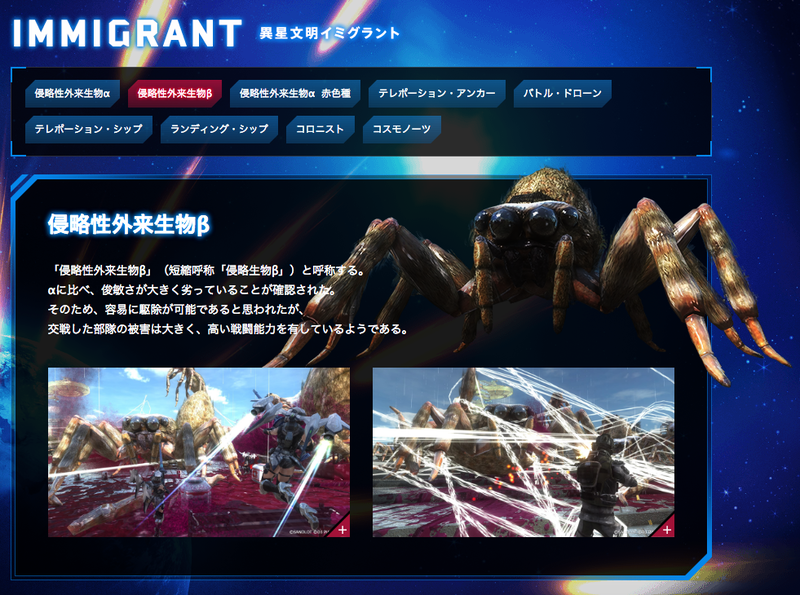 As pointed out on NeoGAF, the invading giant ants and spiders in Earth Defence Force 5 are called "immigrants." With the recent refugee crisis and anti-immigrant attitudes worldwide, this might not be the best word choice. It's understandable why people outside Japan might wonder about this naming. It's also understandable that Japanese game developers might not have the best grasp on English-language nuances. The word "nanmin" (難民) has also appeared in the news recently. 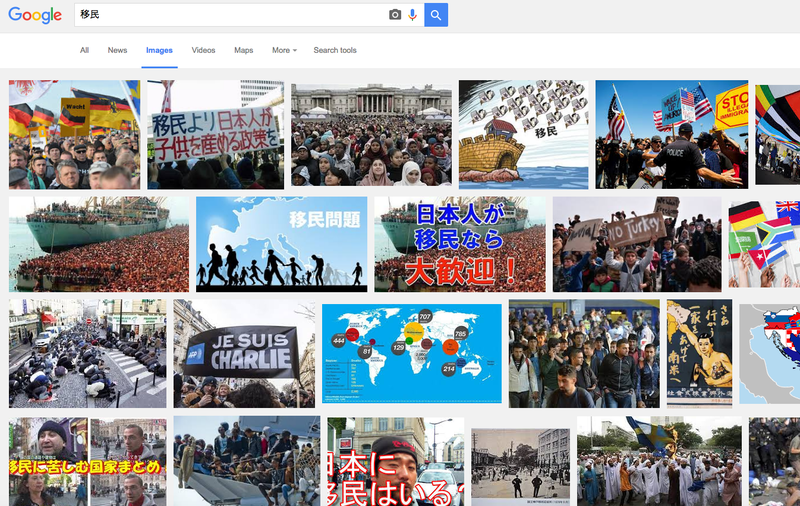 Imin (immigrant) and nanmin (refugee) obviously have different meanings in Japanese like they do in English. 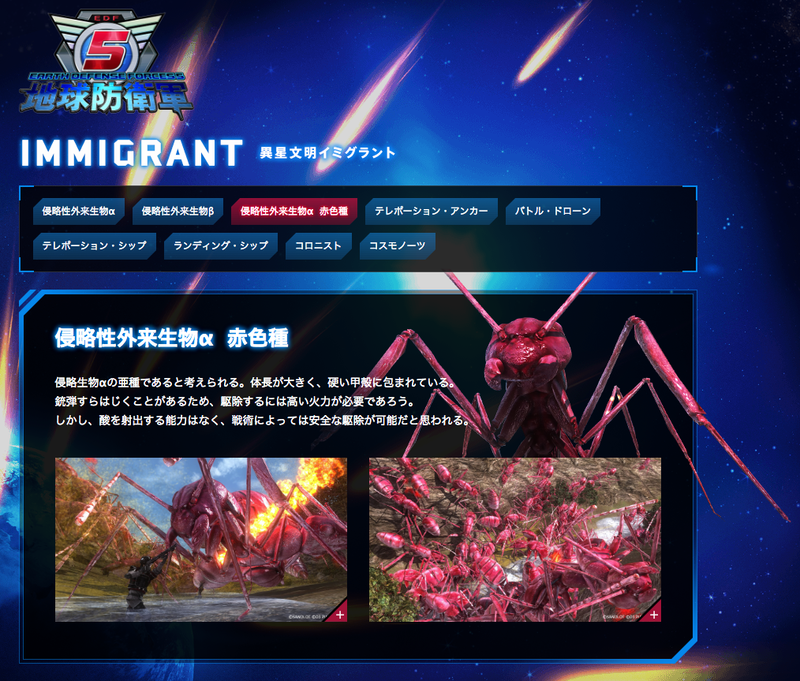 That's why Japanese players might associate it with these enemies instead of, you know, actual immigrants. 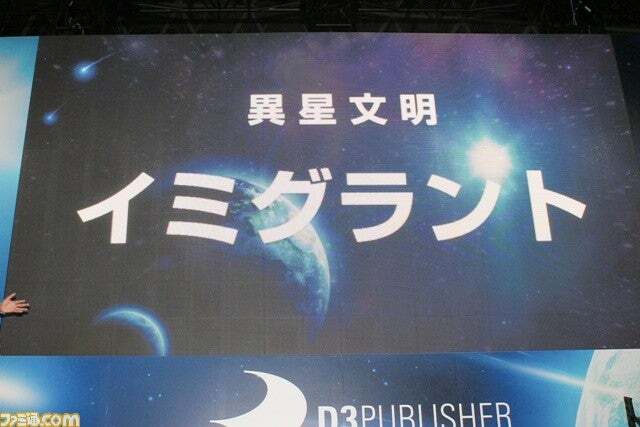 In a recent article, Japanese game site Famitsu explained the meaning to readers, writing, "The name of the extra terrestrials this time around is 'Immigrant.' In Japanese, that means imin (移民), and these life-forms are planning to immigrate on Earth." 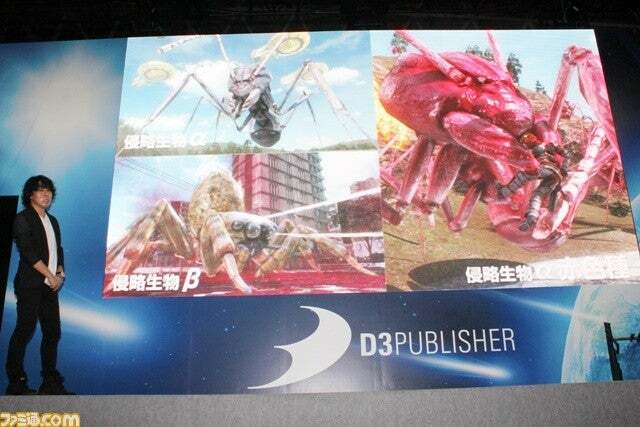 This isn't exactly new to EDF. 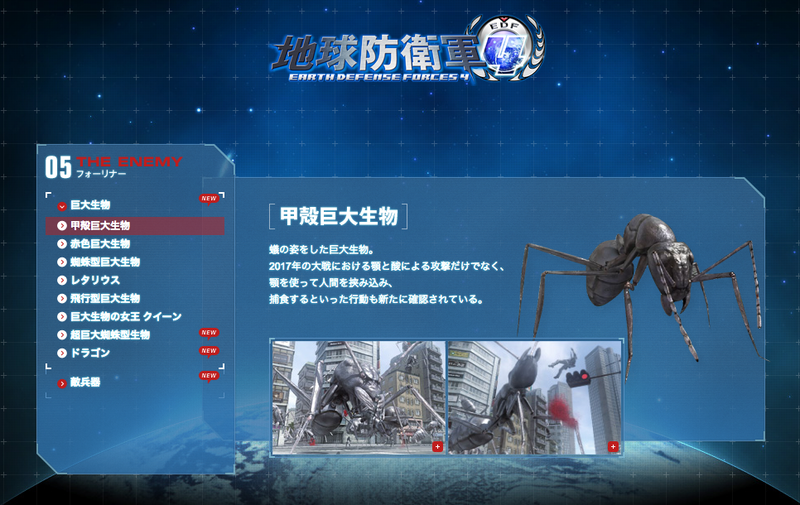 As NeoGAF notes, Earth Defence Force 3 and EDF 4 called the enemies "foreigner" (フォーリナー or "foorinaa"). They were localised as "The Ravagers" in English. 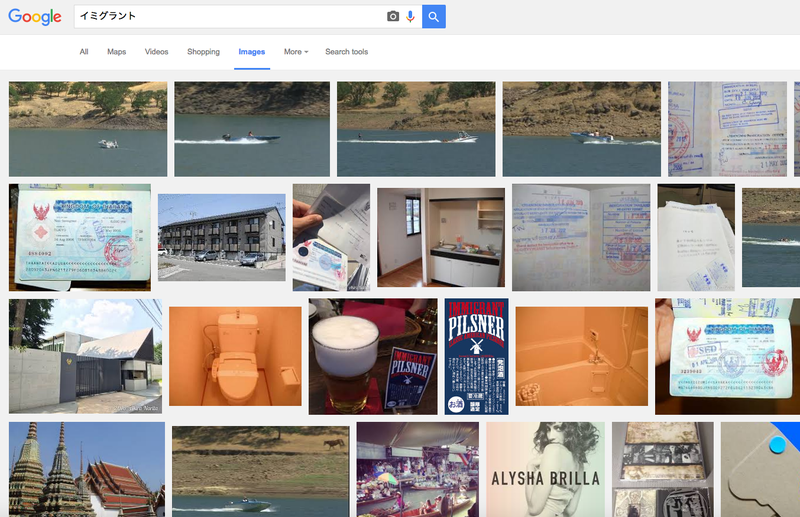 Likewise, "Immigrant" will probably get another name in English with less baggage. 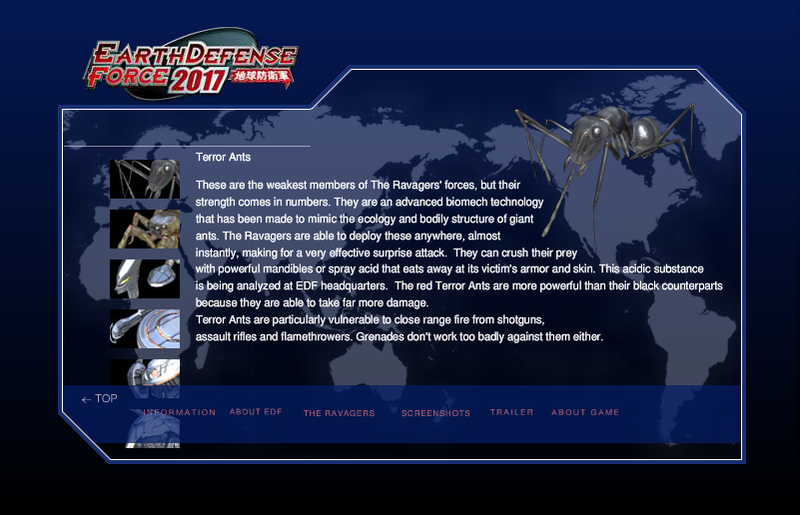 In case you missed it, check out Kotaku's Earth Defence 5 impressions from the Tokyo Game Show. I guess at this point they've been invading for so long they basically live here now? With all the words in English that can be used that are less troublesome, like alien, invader or colonist, they pick immigrant. Maybe they've been reading Andrew Bolt. Nah, I'm pretty sure developing a video game would be impossible after having a lobotomy, which is pretty much a prerequisite for anybody to be able to get through an entire Bolt column. I suspect the problem could be traced to the use of the word "Alien" in American English to describe immigrants. A bit of a translation mixup. Ironic that 'illegal immigrant' has replaced 'illegal alien' in colloquial English but this game has replaced bona fide (space) aliens with the word 'immigrant'. Of course, the PC police are quick to quash any straying from the narrative. LOOK OUT FOR THE GIANT IMMIGRANTS! Oh my God a different language from English has words with different meanings that don't directly translate accurately. I think maybe they were going for a pun because they look like ants. (Immigr-ants). 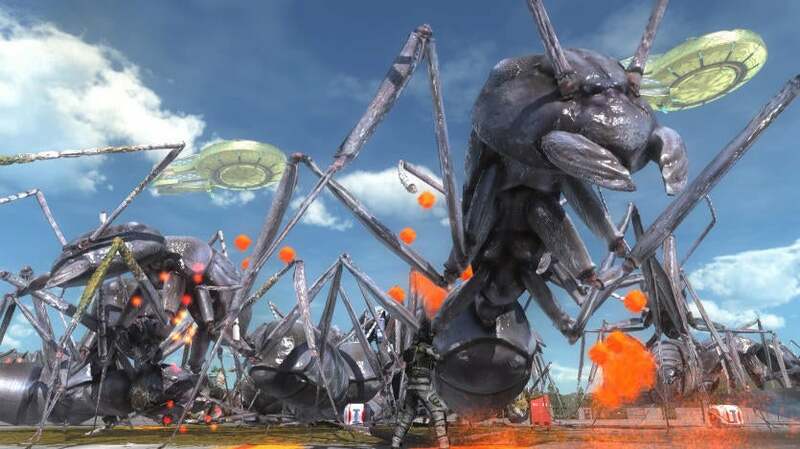 The EDF series doesn't look like it takes itself too seriously.